One of the best quality of wide angle lens in the market. The macro lens also performs great giving great bokeh and shooting sharp images. Recommended: 100%. 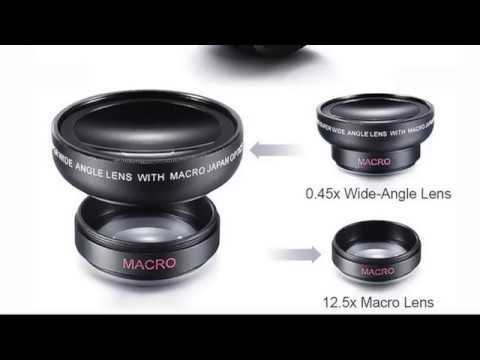 Good quality lens for wide as well as macro lens.